Loyalty - dead or alive? Yesterday I read a wonderful article in the Washington Post about Cecil Exum who is a mighty fine omelette maker at the Marriott his workplace for 61 years. Cecil has had a range of roles with the group but has spent the last 24 flipping tasty omelettes and is about to turn 80. It got me thinking, does loyalty still exist and if so how do we measure it? Let’s face it we get so upset when a player in our favoured sports team leaves and goes to another club and our emotions run high, but when the club drops that player or signs 2 more in the same position we just take it in our stride. When companies are getting squeezed for more profits as quarterly results are now the norm we accept the annual restructure that takes 200+ heads out of a business and at the same time CEO's and HR are trying to build better retention and attract the best talent. Loyalty has always been a trait I have valued in others and I measure it by those you can rely on 100% no matter how tough things are. Loyal people genuinely have your interest at heart and do what’s right because they want to, not because they have to. 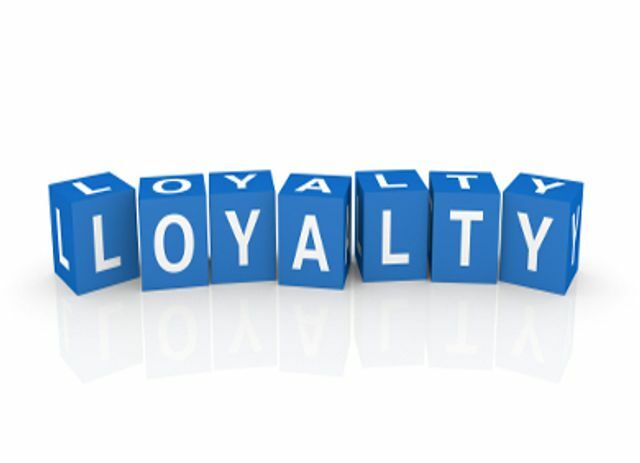 Often loyalty is demonstrated with time so with people moving organisations quicker than before and companies restructuring driven by short-term outcomes; is it realistic for us to expect loyalty? Will we ever read about the likes of Cecil and his 61-year partnership with the Marriott again or is it time to rethink what our view of loyalty is. I for one would like to believe loyalty is still alive and well but I do get it. Loyalty is a two-way street and maybe the moral of the story is, you will never get it if you don't give it.